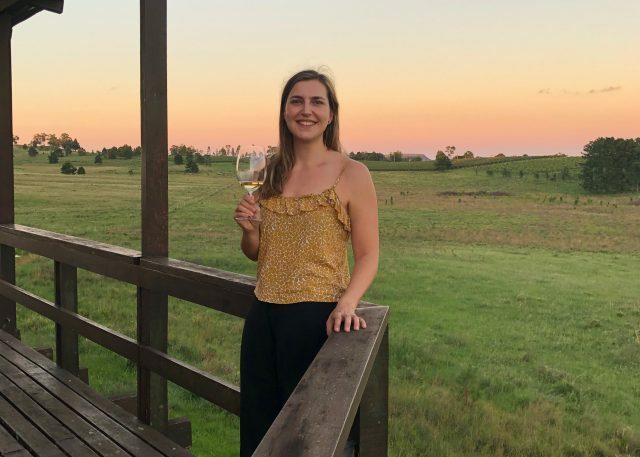 Wines of Uruguay has appointed Gabriela Zimmer as its first brand ambassador to help promote the country’s wines abroad. The Uruguayan-born sommelière will travel to Europe this March to present a series of masterclasses for the trade and press as well as accompany wineries at international trade fairs to help create commercial links. The first quarter of this year will be focused on the UK – a country Zimmer knows well due to her WSET studies. Uruguayan wines are already exported to several major international markets but Zimmer has laid out her belief that more can be done to really focus the country’s wine communication. She believes that Uruguay needs to concentrate on creating a high value niche for itself, “small producers with excellent quality wines”, rather than aim to fight to grow huge volume share which would pit the country against the formidably well-entrenched France, Spain, Chile and Australia. She also wants to talk about Uruguay’s principal grape, Tannat, as the South American country is almost the only wine producing nation to have made it their specialty. Thanks for the article! Go Uruguay!